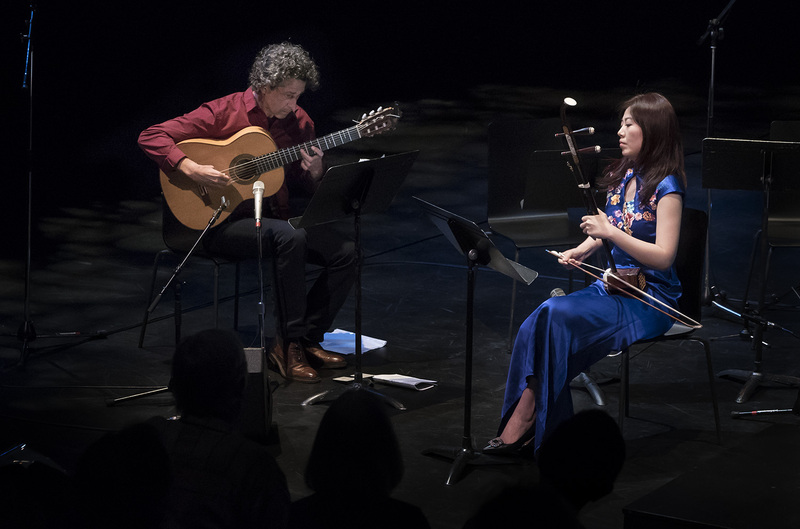 The Sound of Dragon Ensemble brings together some of the most skillful musicians from both the east and the west. 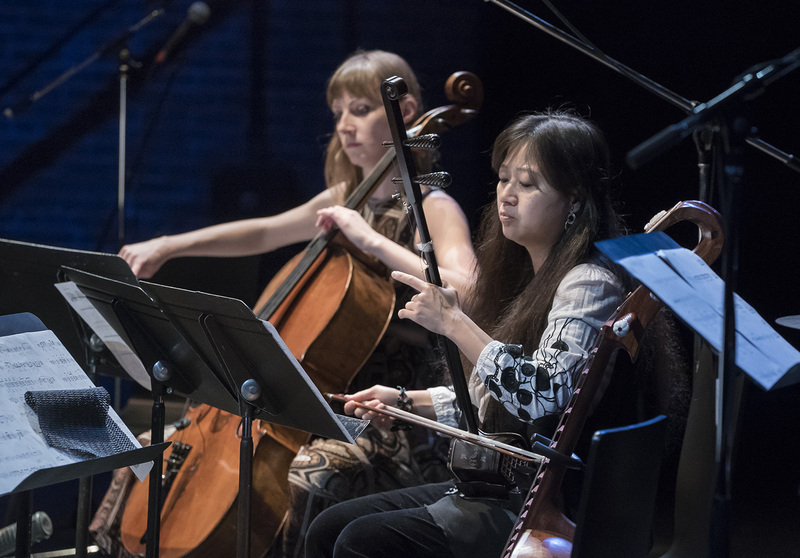 The vision behind the Sound of Dragon Ensemble is to become a creative platform for musicians and composers sharing similar interests in contemporary cross-cultural music to collaborate together, fostering a sense of community and providing a creative outlet. 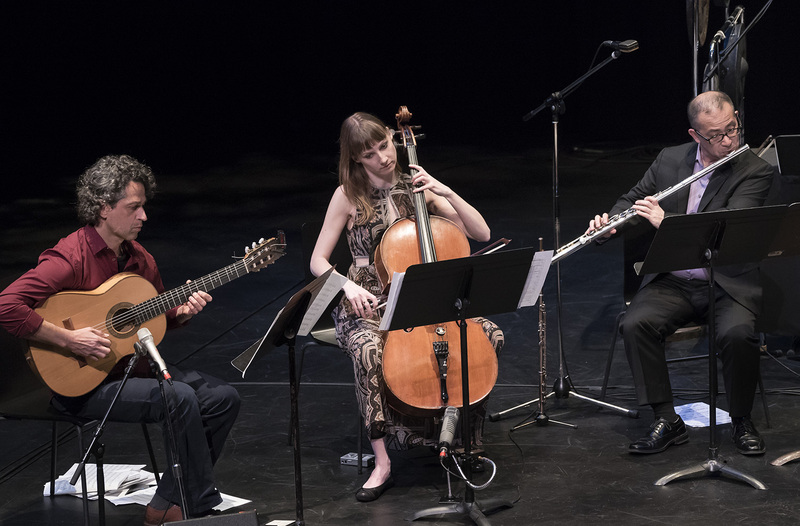 In the 2016 & 2017 seasons, the ensemble is developing a strong core group of 8 musicians. 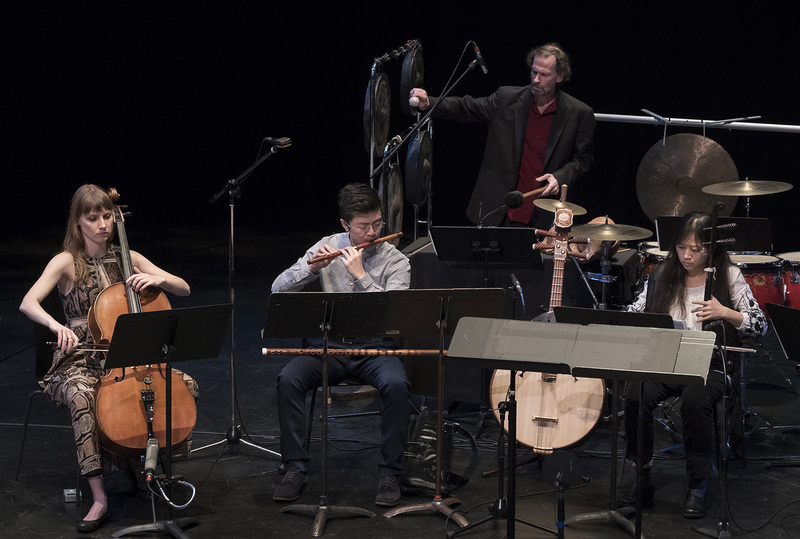 This will give the ensemble a solid base, with the potential to invite additional musicians to join in at future productions, allowing the Sound of Dragon Society the flexibility to program various outstanding cross-cultural chamber works. Musicians normally in different ensembles will be able to work together and interact more frequently. 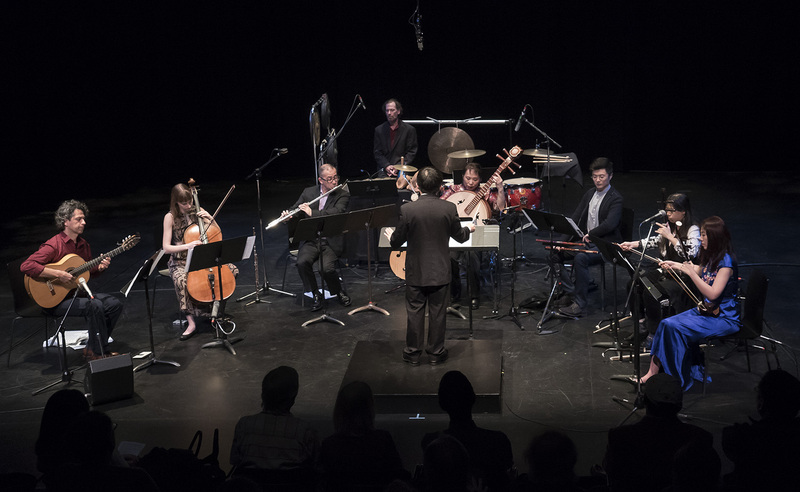 In a recent international call-for-scores, Sound of Dragon received 33 works from composers in 13 countries. 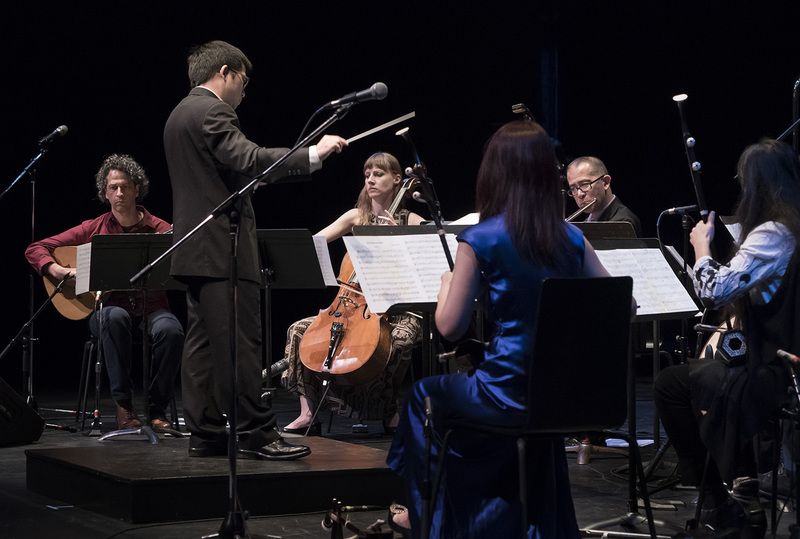 10 works, including a number of world premieres were programmed at the 2nd Sound of Dragon Music Festival on April 24, 2016. 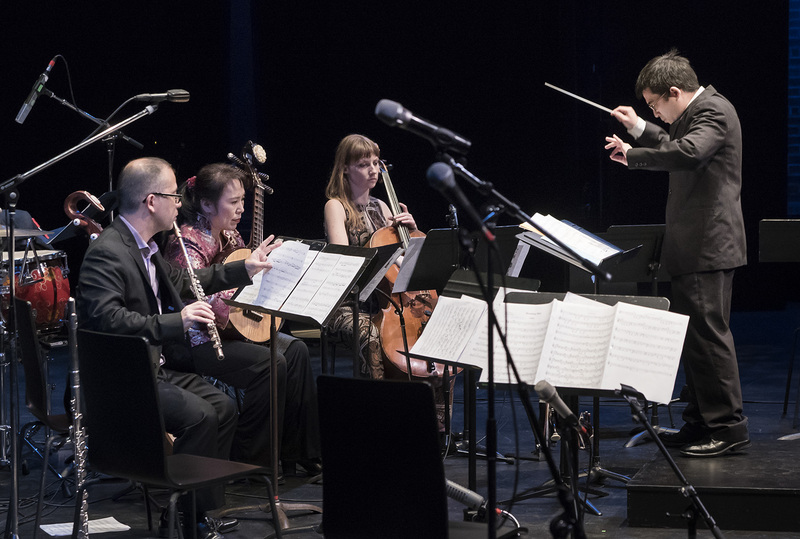 In spring 2017, the ensemble will perform more works selected from the call-for-scores in Vancouver. 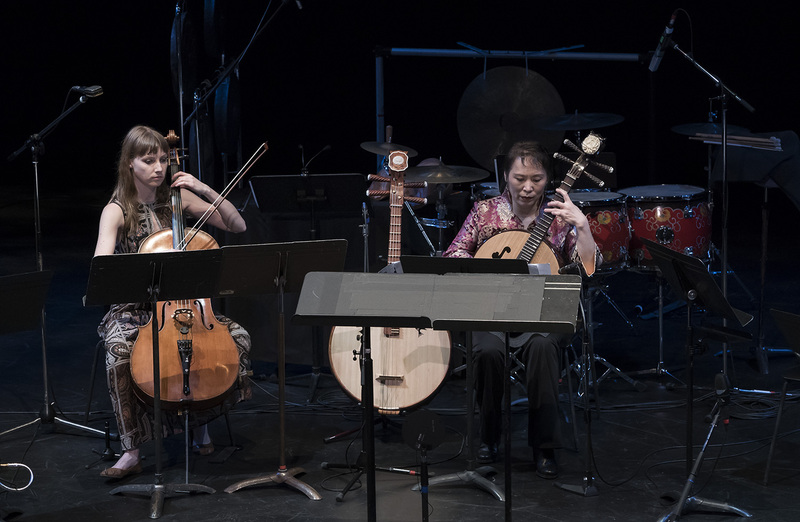 If you are interested in composing music for the Sound of Dragon Ensemble, please contact us.